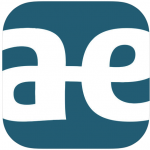 Our team has compiled a library of free mobile apps we have found helpful. We hope you do too. 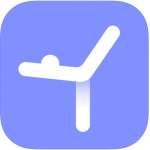 Fully compatible with iPhone/iPad/iTouch, Daily Yoga ™ is the World’s Most Dedicated Yoga Coaching App, providing dynamic yoga sessions with different yoga durations & difficulty levels, elegant UI and HD yoga videos, live voice instructions, yoga background music and social community support. You will feel like attending a real yoga class whenever you want! The best & most downloaded 7 Minute Workout app. 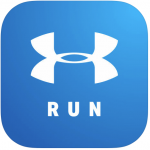 #1 fitness app in over 60 countries. As seen on the American Academy of Pediatrics parenting web site, www.HealthyChildren.org. Is your child sick? Whether you’re on the go or at home, this app will help you know what to do next. 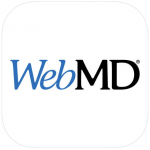 The NEW WebMD app incorporates personalized, engaging multimedia lifestyle content. WebMD for iPhone offers on-demand, healthy-living information, in addition to physician-reviewed health content and interactive tools. The innovative design marries content and utility informed by more than five years of user insights and feedback. 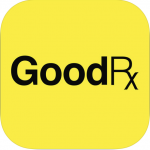 Use GoodRx to easily compare prices for prescription drugs just like you compare prices for electronics or airline tickets. 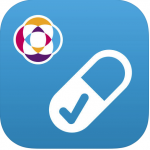 Our app provides prices, coupons and savings tips for more than 6,000 drugs at virtually every pharmacy in the US. We can save you hundreds of dollars a month, **even if your have insurance or Medicare**. 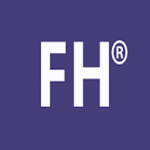 FH Healthcare Cost Estimator is a robust tool that helps you plan medical and dental expenses, and make informed healthcare decisions on the go. With this tool, you can better understand the cost of procedures and services in your local area, estimate insurance reimbursement, and compare costs when your healthcare professional offers treatment or testing options. 1. Enter your zip code & insurance. 2. See a list of doctors & their available times. 3. Click to book an appointment! IT’S FREE! Managing your health care just got easier with the latest version of our app. The redesign includes a colorful new interface, tools that make it faster and easier to use, and a dashboard with more detailed health care updates at a glance. Save time managing your health care. 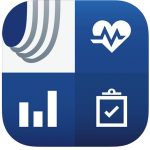 The UnitedHealthcare Health4Me mobile application is designed to help you manage your health care easier and faster. Whether you want to find physicians near you, check the status of a claim or estimate your health care costs, Health4Me is your go-to resource for everything related to your health and is designed to be. You can look up the status of a claim while at your doctor’s office. Forgot your Aetna ID card? No problem. Show the staff your virtual card right on your phone. And now, with our latest release, you can find urgent care centers and walk-in clinics quickly ― without even logging in. This feature uses your GPS function to help you no matter where you are ― at home or at work, while traveling for vacation or business. A map provides turn-by-turn directions. 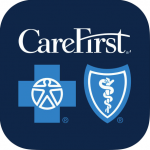 This application gives CareFirst members the ability to manage their health insurance through their mobile devices by providing secure, personalized information on items ranging from claims, deductibles, who’s covered, and downloadable ID Cards, to locating a provider or urgent care center near them. 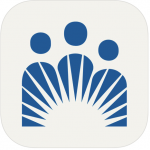 Members can also register for CareFirst’s secure member site, My Account, and maintain their account and communication preferences using the application. 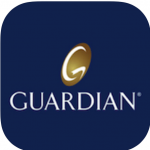 Application is used for members to find dentists and vision care providers participating in the Guardian Life Insurance’s dental and vision network plans. The member can also view an image of their Guardian ID card. 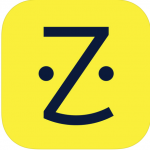 Gives members access to health care on the go. 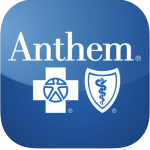 Find a doctor, get directions, show your member ID Card right from your phone, and more. 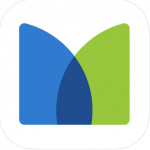 Simplify your life with the MetLife App! Securely access your account at your convenience to report an auto accident, pay your auto or home insurance bill, find a dentist, and much more.